The Supreme Court has upheld compensation awarded to the parents of deceased driver of the vehicle, reiterating that an insurer cannot be permitted to raise a defence of the negligence of the driver (victim) in proceedings under Section 163A of the Motor Vehicles Act. A bench comprising Chief Justice of India Dipak Misra, Justice AM Khanwilkar and Justice DY Chandrachud set aside a Karnataka High Court order that refused compensation to the parents of the driver of a vehicle who died in an accident. The car which Shivaji was driving dashed into a truck which resulted in his death. Two others, who were travelling along with him, also died. His parents made a claim petition before the tribunal which allowed it. On appeal by the insurance company, the Karnataka High Court held that protection is extended only to the injured person or to the legal heirs of the deceased victim, and not to the driver who is responsible for causing the said accident. The high court held that the compensation could not have been awarded since the deceased driver, in this case, was the tortfeasor and responsible for causing the accident. 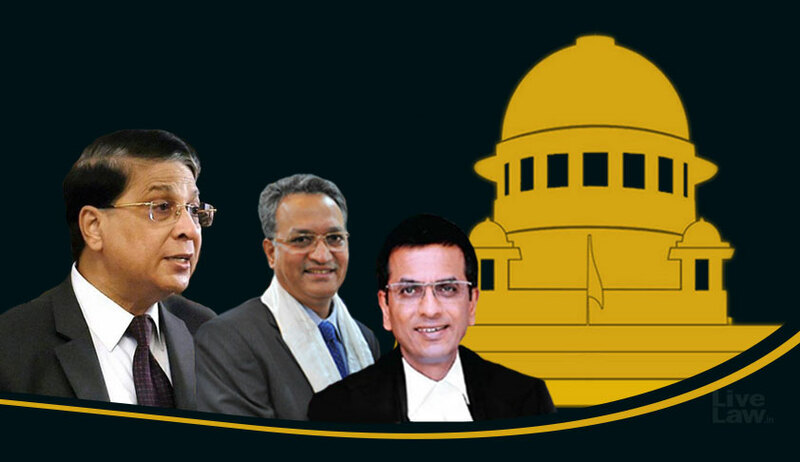 The judgment in United India Insurance Co. Ltd. v. Sunil Kumar & Anr was delivered by a three-judge bench headed by Justice Ranjan Gogoi, while answering a reference to it by a division bench which disagreed with the dictum in National Insurance Company Limited v. Sinitha and others.